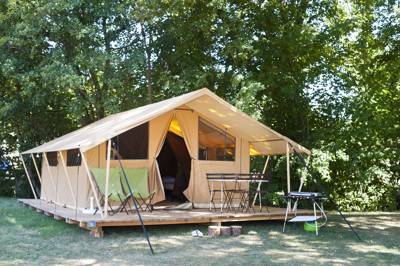 Family friendly canvas tent at the foot of the Jura mountains with Lake Geneva on the doorstep. The bread service, for fresh bread every morning. 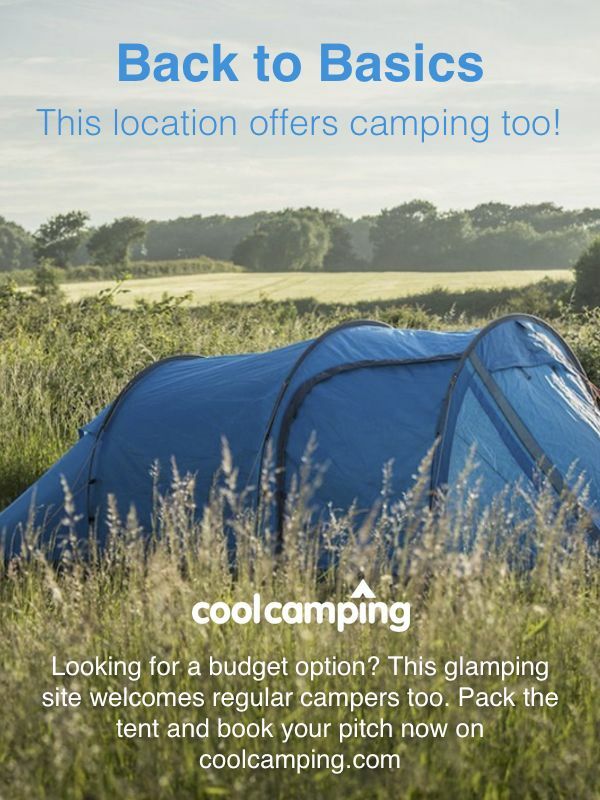 Fridges and barbecues for campers to hire. Motorhome service area on site. Choose a nature stay at the foot of the Jura mountains, just a few kilometres from Lake Geneva and at the gateway to Switzerland! On a 9 hectare site, tents, caravans and motorhomes can set up camp on terraced pitches, some of which offer unspoilt views of the lake and the mountains. Under the trees or in the sunshine, there is something for everyone. There's a heated swimming pool and paddling pool and surrounding wooden decking with a snack bar and pizza restaurant during peak season. A central lodge with internet and free Wi-Fi, a small grocery store, a playground, tennis court, boules pitch, table tennis, table football, volley ball court and indoor board games. 'Camper's corner' shop for any essentials you've forgotten, a library corner and tourist information in reception. Bikes available for hire. Activities for children throughout school holidays. The Swiss border is just moments away in the car and it's a short drive to the shore of Lake Geneva (bring bikes if you have them for a pedal along the waterfront). In the campsite there are heaps of leaflets but visits to the European Centre for Nuclear Research is one in particular that the campsite can arrange and they also have a good relationship with the nearby adventure course (06 76 64 20 31) in the trees of Divonne – great spot for children. Voltaire Château (04 50 40 53 21; open April – Oct) is 17 km away in Ferney-Voltaire and, after a hard day walking, biking and exploring the Haut Jura national park, there's also a thermal spa and wellness centre (04 50 20 27 70) in Divonne-les-Bains. The bar-restaurant onside serves excellent homemade pizzas, along with a host of other snacks and drinks best enjoyed out on the terrace. It's only open over the May public holidays and through July and August. Outside of those times there are still plenty of great eateries in Divonne-les-Bains. From Dijon follow the A39 south leaving it 30km south of Dole and following sings to Poligny where you join the N5. Stay on the N5 for the next 50km all the way into the mountains following signs for Morez. 10km after Morez, in Cure, the N5 ends at a roundabout, but continue straight over on to the D105. Continue on the (very windy) D105 to Gex (around 30 km away). At the roundabout in the entre of town take the first exit and follow the main street throuh ton and out past the intermarche supermarket. 4km after the intermarche look for the camping signposts on the left hand side of the road (also sign Saint-Gix). Follow this road for 2km and the campsite is on your left. 181 camping pitches and 80 glamping units (wood and canvas tents and chalets).